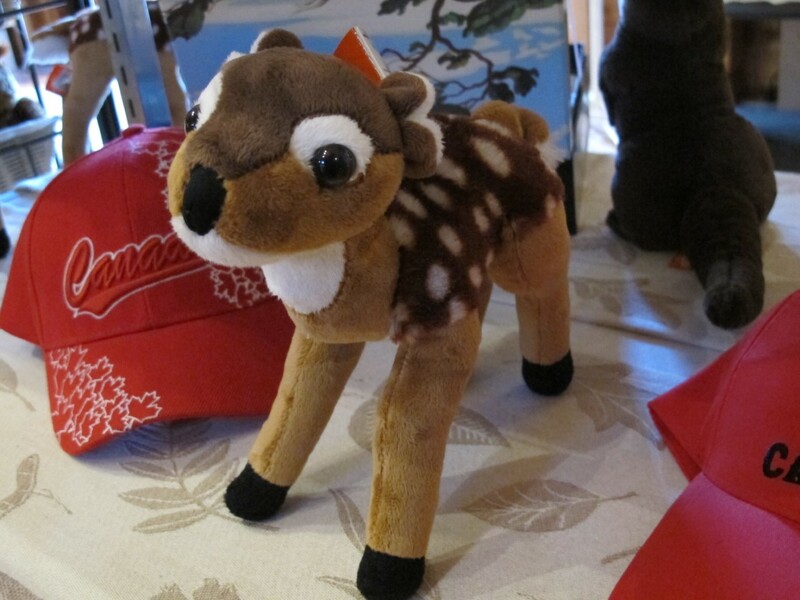 Be sure to take some time to browse our Gift Shop, located in the front foyer. 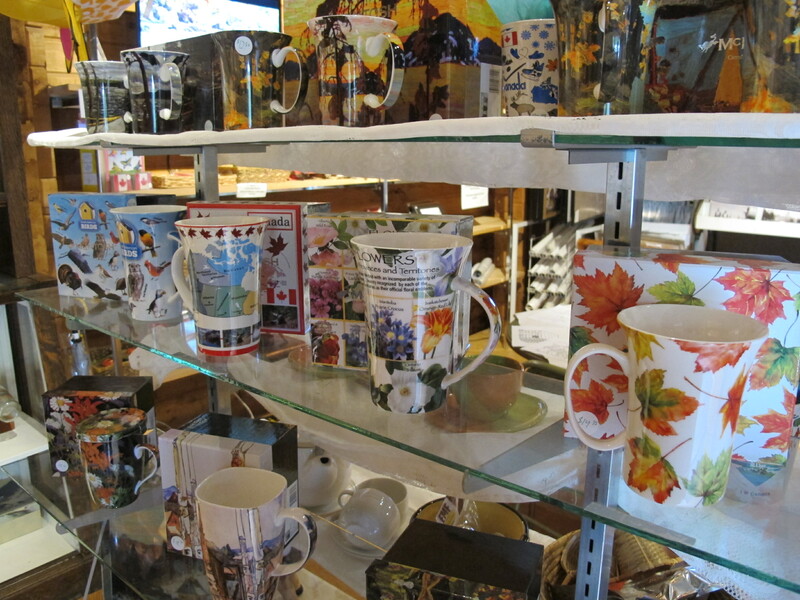 We have a great assortment of goods, including some new souvenirs. Pioneer Muskoka by Ray Love documents the challenges that early homesteaders faced in the Muskoka area and their response to hardship, isolation, disease and poverty. 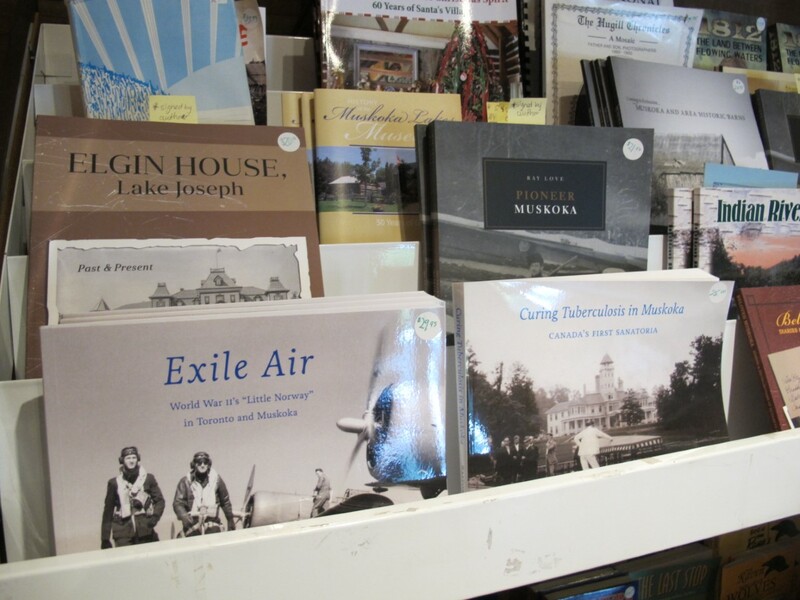 James Bartleman, a Port Carling native, has published a number of books available in the museum gift shop. James Bartleman’s newest book Seasons of Hope contains memoirs of his experiences as Ontario’s First Aboriginal Lieutenant Governor. Exile Air by Andrea Baston details Muskoka’s role in the Second World War through “Little Norway”, a flight training camp located first in Toronto and then at the Muskoka Airport near Gravenhurst. The museum is continuing to feature a ‘History of Tea’. Join us for a tea tasting from our array of fine teas and homemade treats. 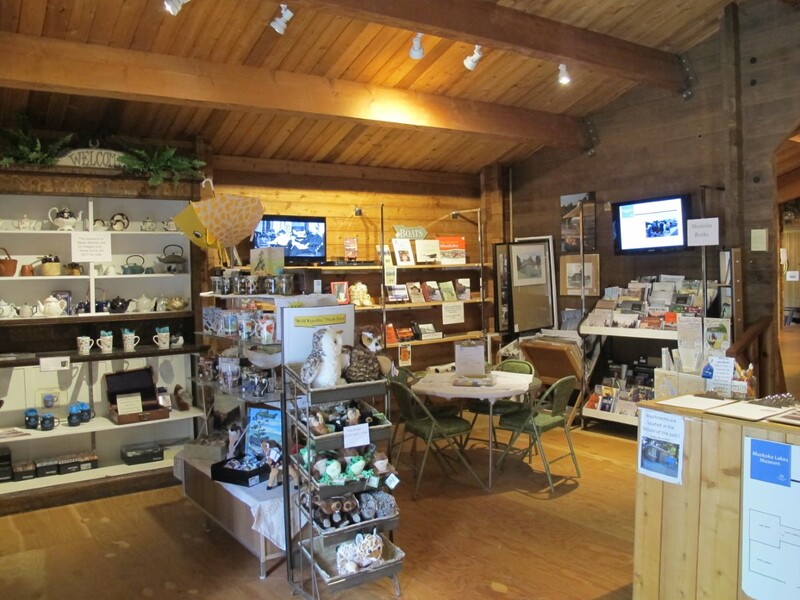 All proceeds from gift shop sales help support the operations of the museum. Our friendly staff and volunteers are glad to assist you with your purchase or other inquiry. Check our Information Station in the foyer for all the latest on the museum, including upcoming events and programs, membership costs, and visitor surveys. Local information on where to eat, where to stay and other places of interest is also available.